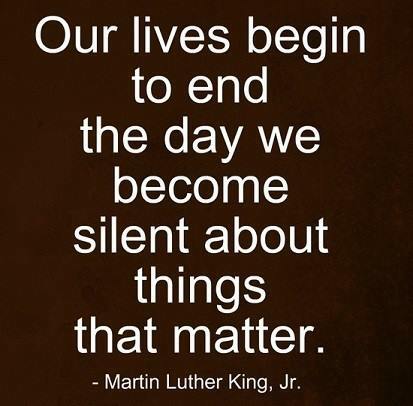 Speak out. Be vigilant. Be active! Help take our country back….